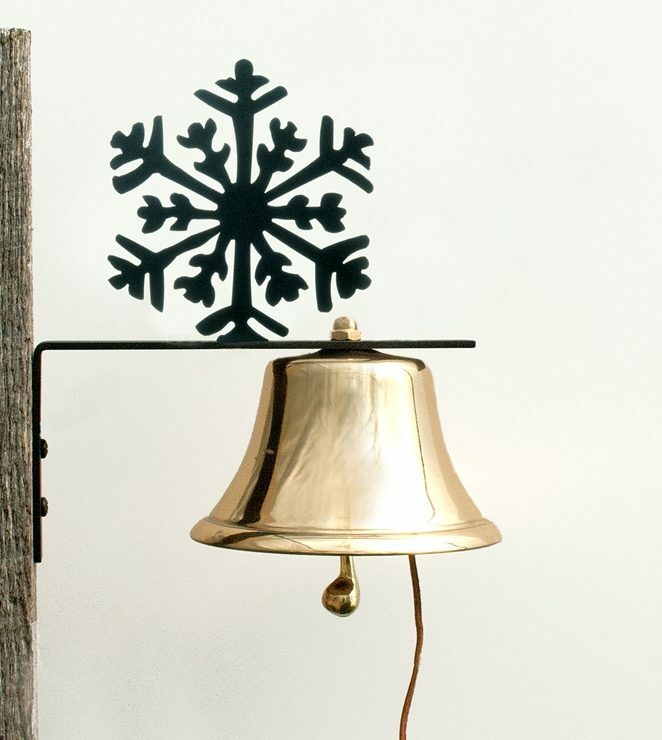 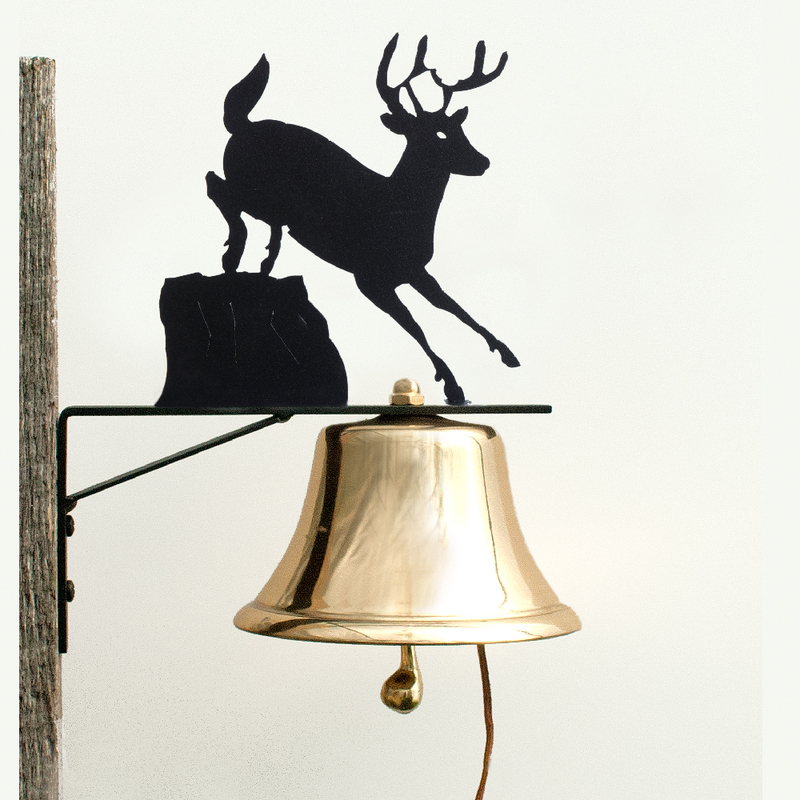 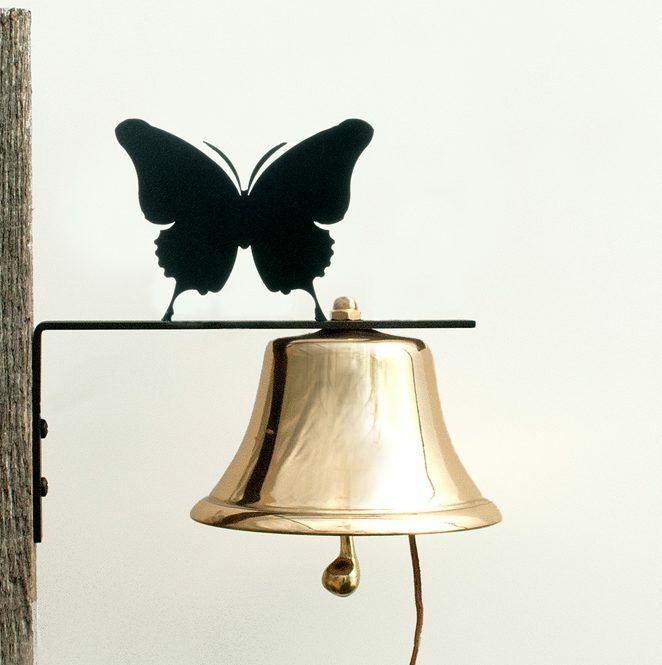 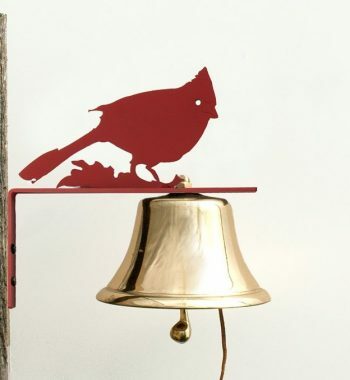 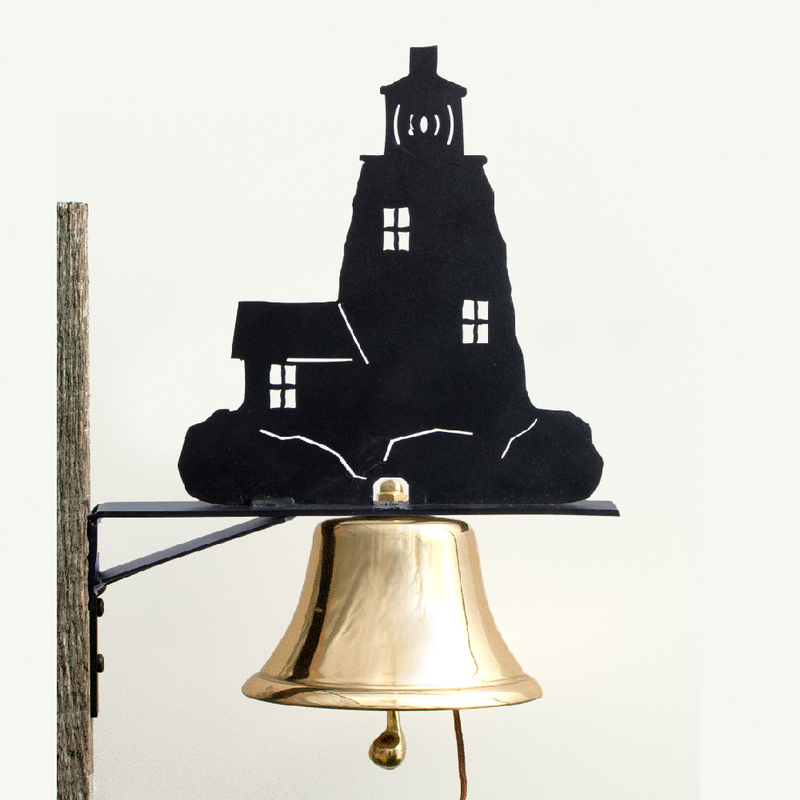 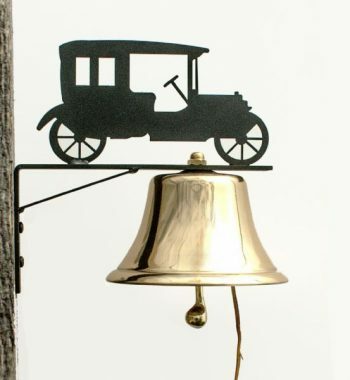 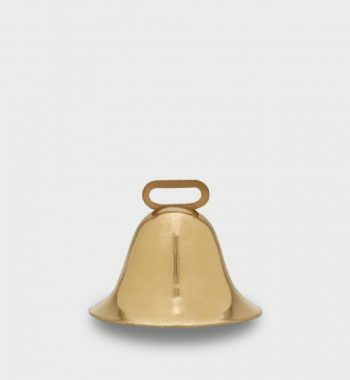 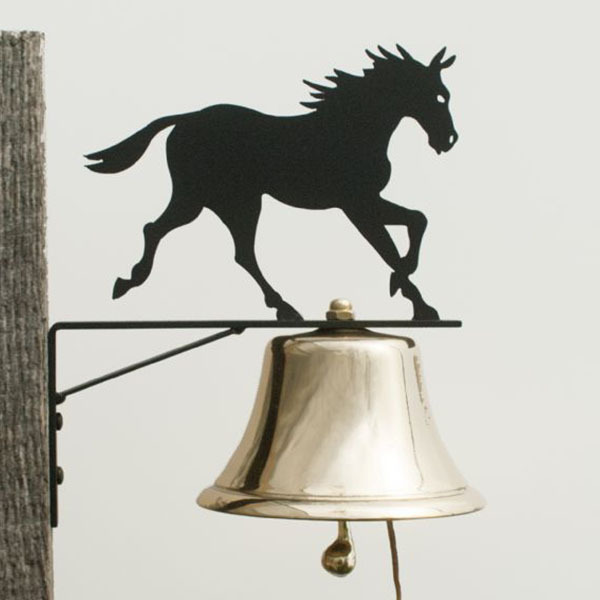 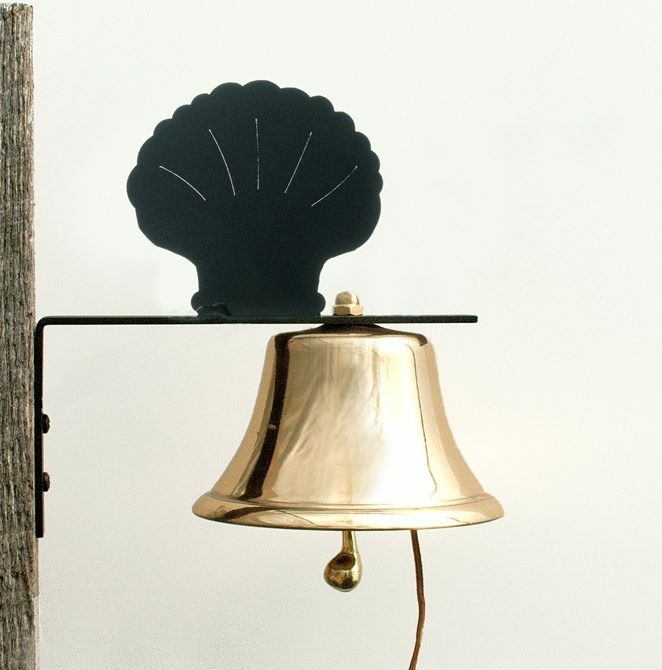 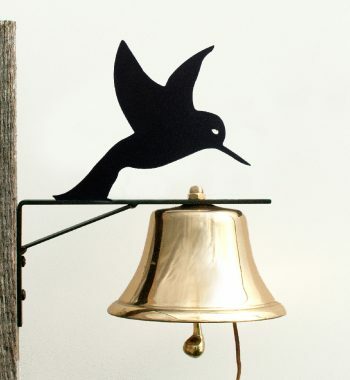 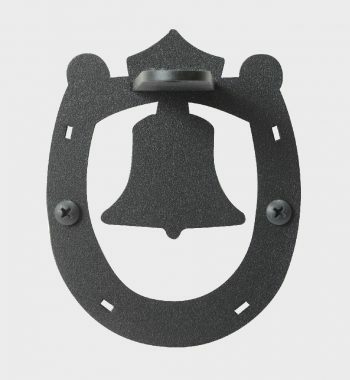 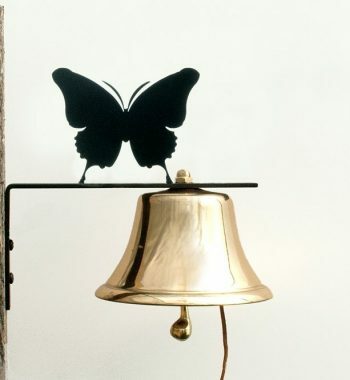 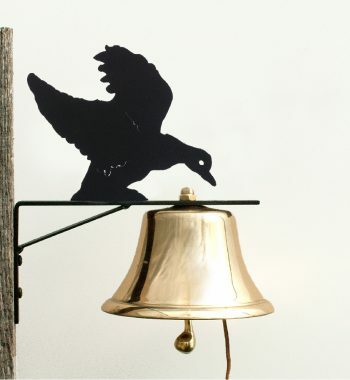 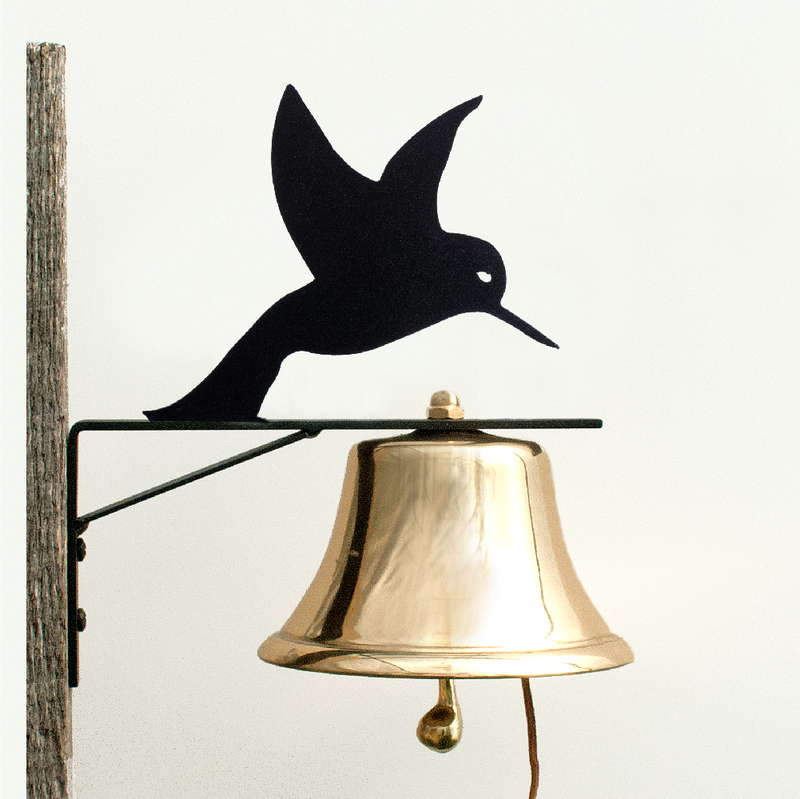 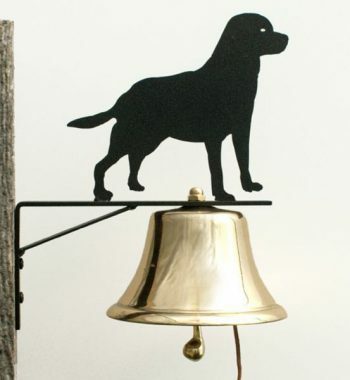 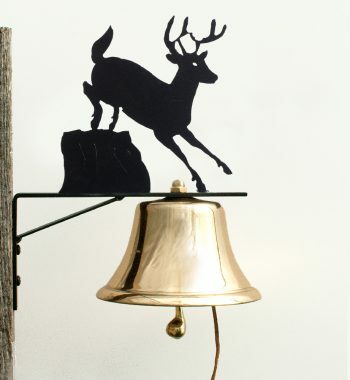 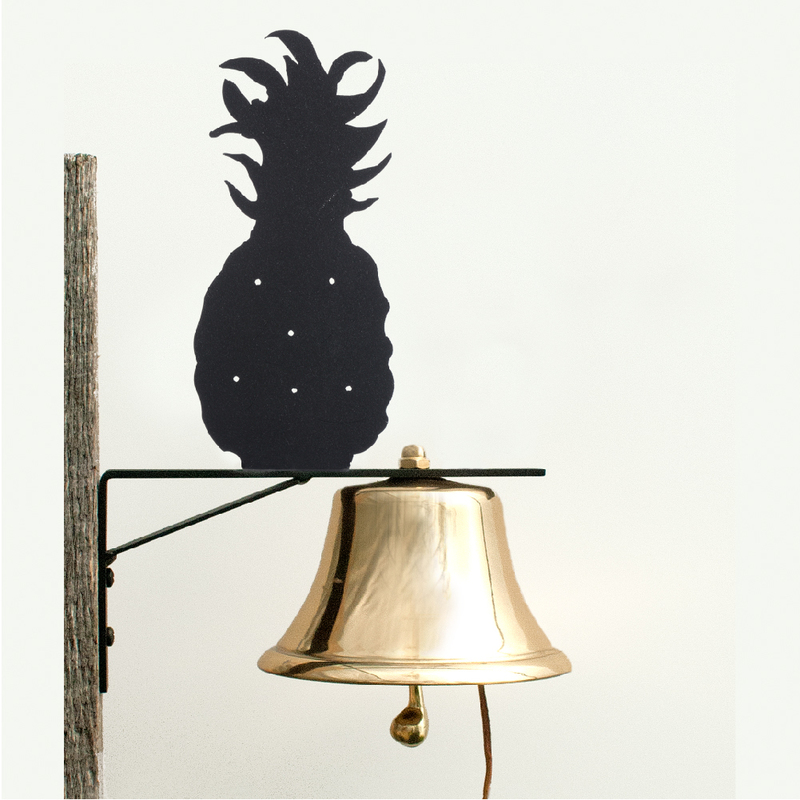 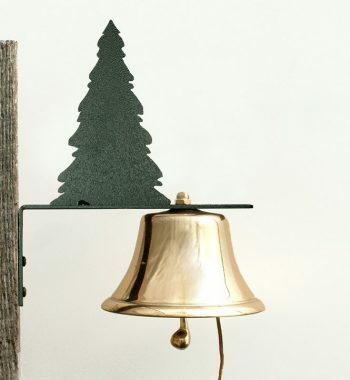 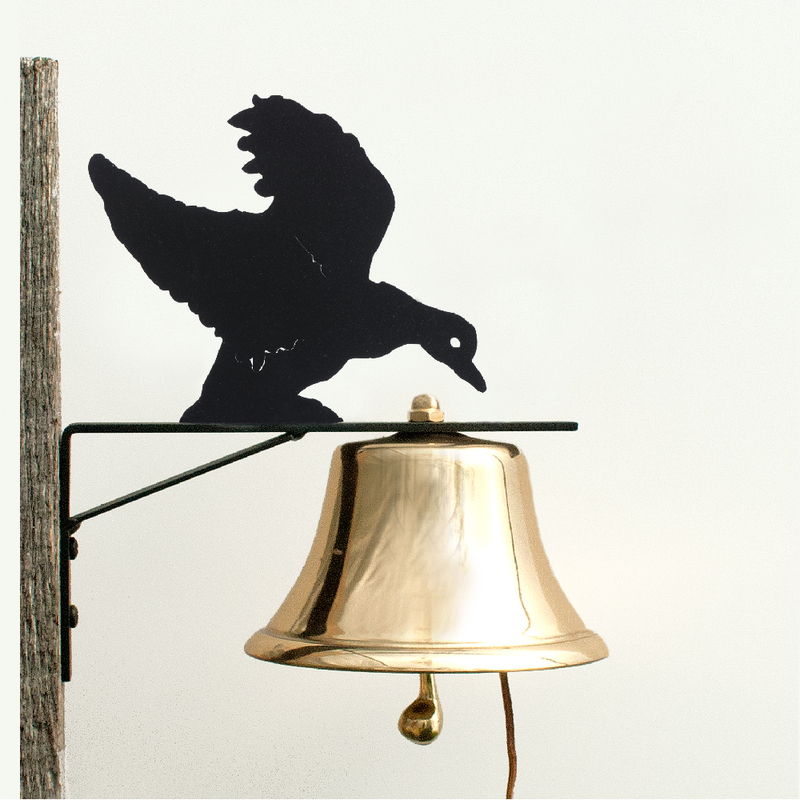 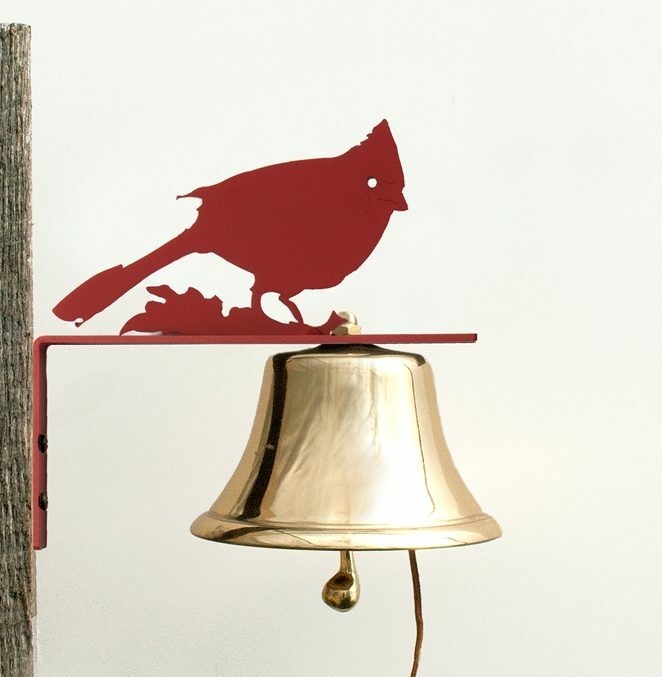 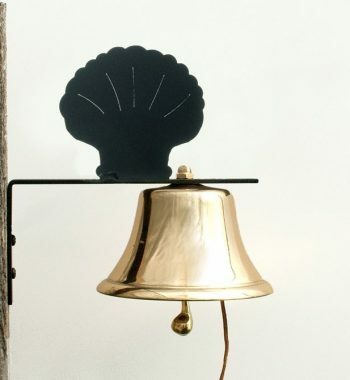 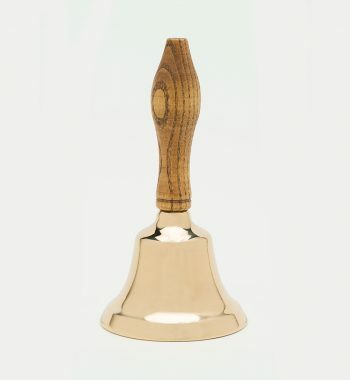 Call the kids with this Dinner Bell, ring for another round, recognize great service, add a little panache to the new deck – the possibilities are endless with this classic Brass Garden Bell. 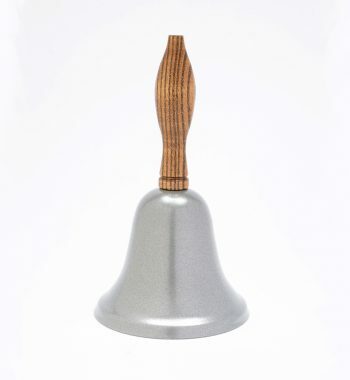 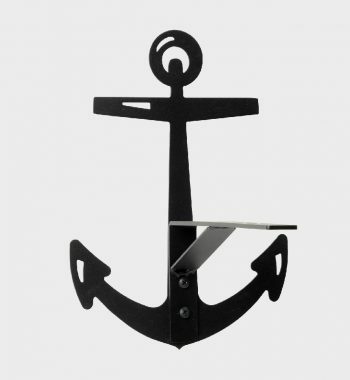 Highly polished and lacquered, and easily mountable. We have 15 different silhouettes (scroll through the pictures to see them all) or a simple bracket. 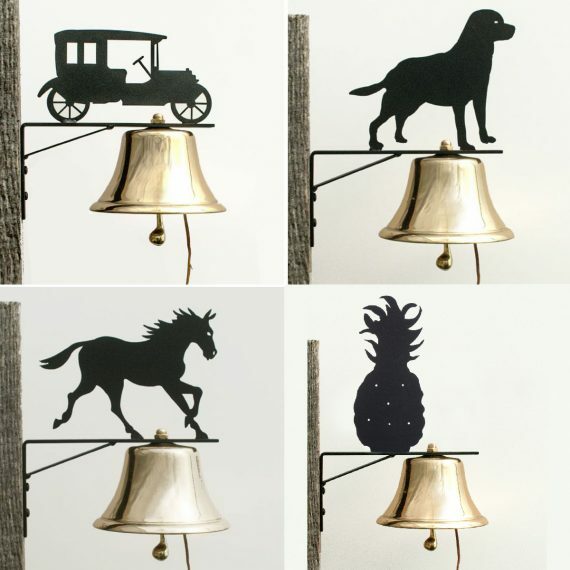 Want a special design you don’t see offered? 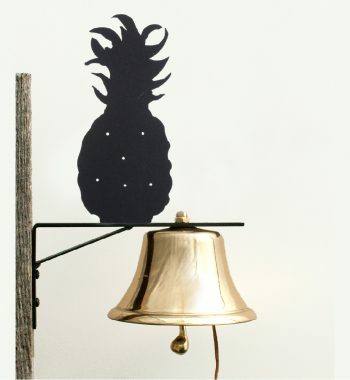 Give us a ring, we may be able to hook you up! 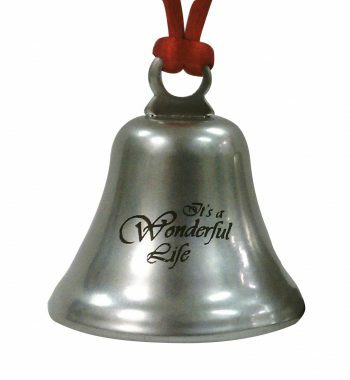 Quantity discounts are available, but you’re going to have to call and talk to a human for details. 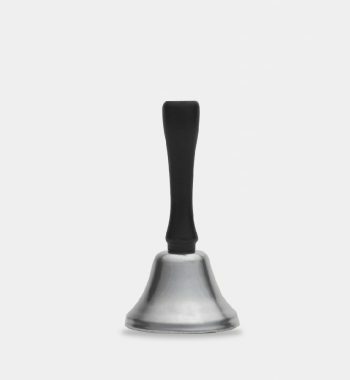 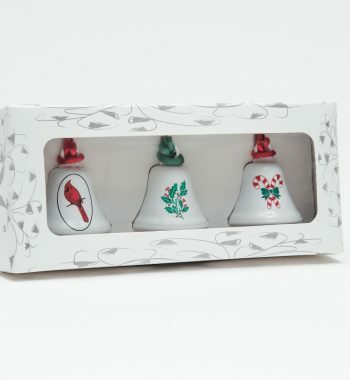 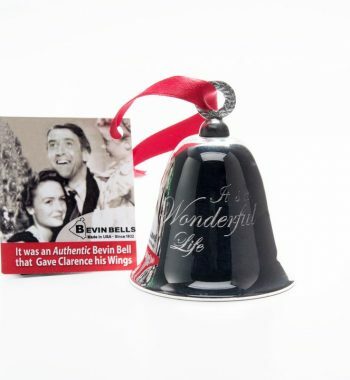 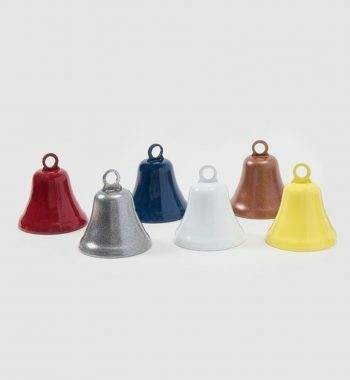 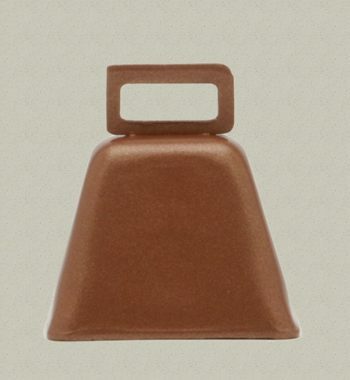 Also, please note, that we keep a small number in stock, but orders for multiple bells may take up to a few weeks to fulfill.